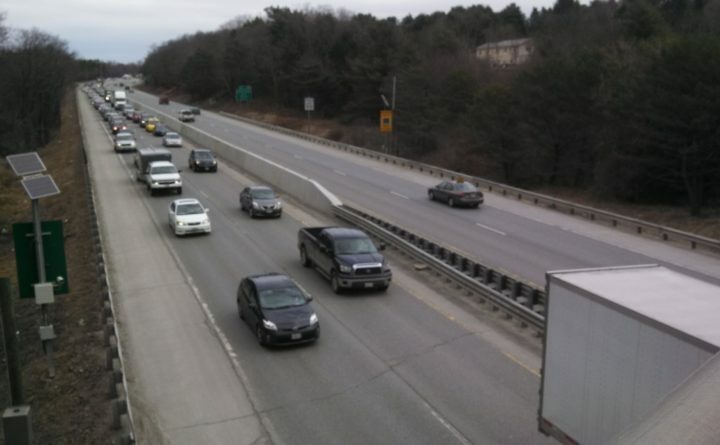 PORTLAND, Maine — The Maine Turnpike Authority has approved a $120 million plan to widen a highway in the Portland area and replace three bridges. The Portland Press Herald reports the authority’s board of directors approved the plan Thursday. Executive Director Peter Mills say the project includes 5 miles of widening in each direction of the Turnpike from Scarborough to Portland, redesigning the Exit 45 interchange in South Portland and bridge replacements. HNTB Corp. traffic engineer Paul Godfrey says increasing highway traffic has made the lane project more urgent. Godfrey estimates that the section of highway will experience “stop-and-go” traffic at peak commute times by 2025. The project will be funded through a $173 million capital improvement bond.